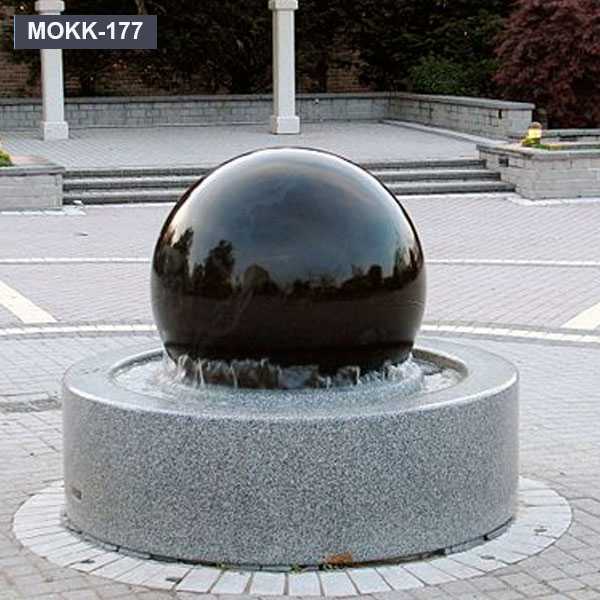 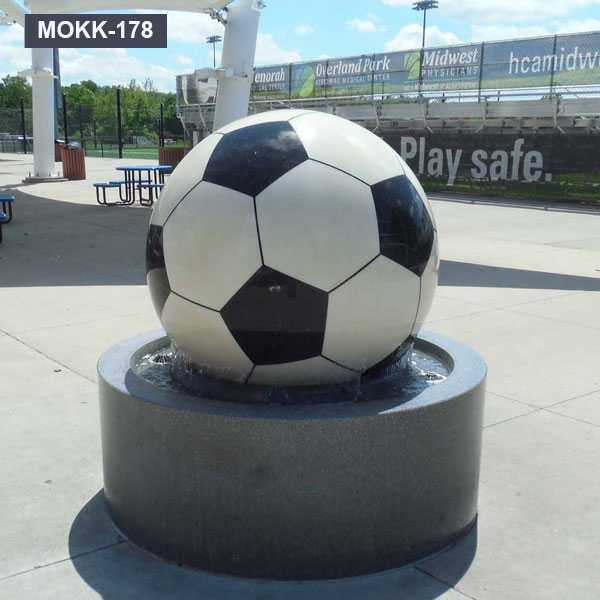 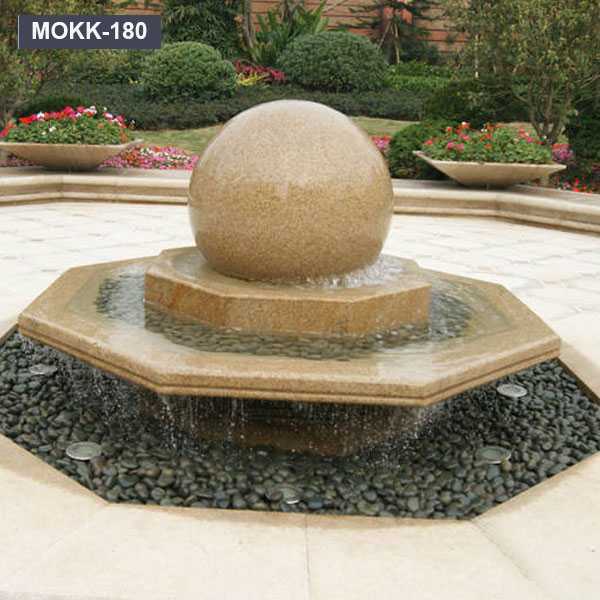 Our natural stone ball fountains include pedestal fountain, wall mounted fountain and fountain pool for garden and lawn. 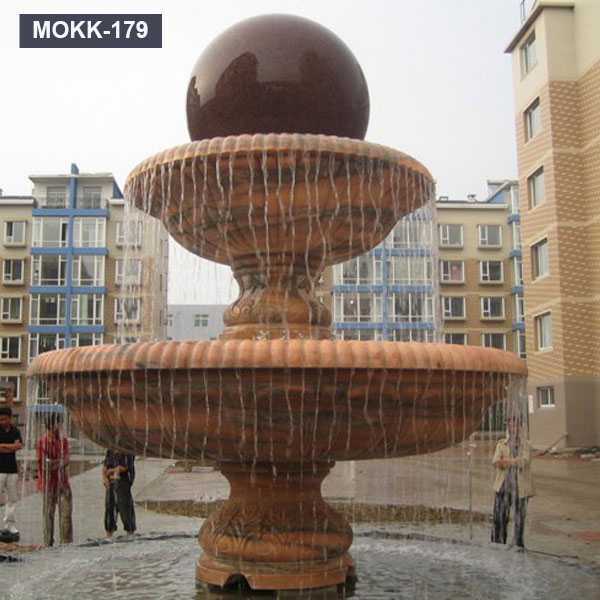 All magnificent hand-carved solid natural stone fountains are from our skilled designers and craftsmen. 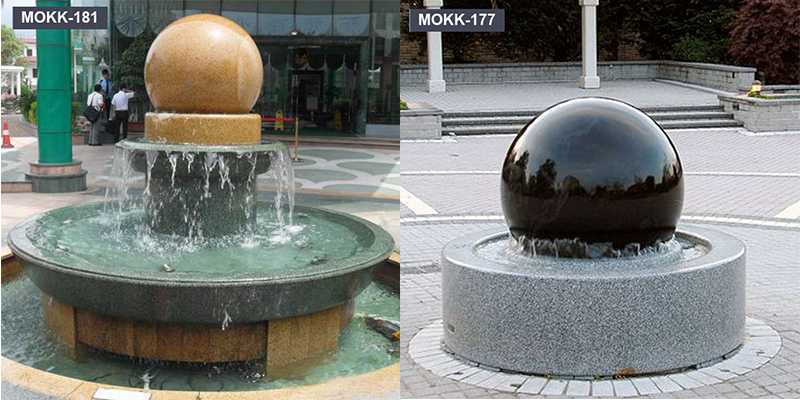 They are attractive and perfect for interior decoration, entrance, garden, patio, etc. 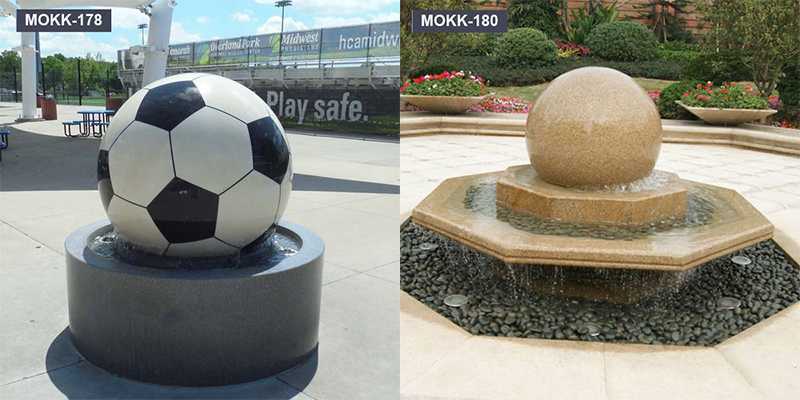 Browsing our floating marble ball fountain , wall mounted fountains and pools and choose your favorite and matching pieces for your home and garden. 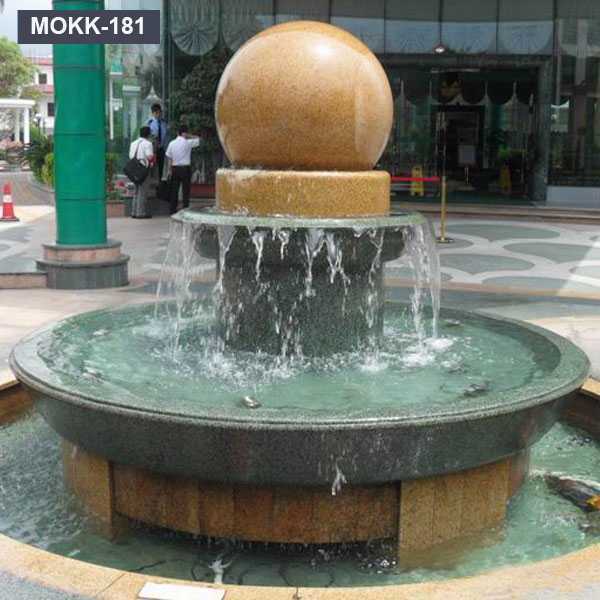 After you only submit your pictures or drawings, we will carve custom fountains for you. 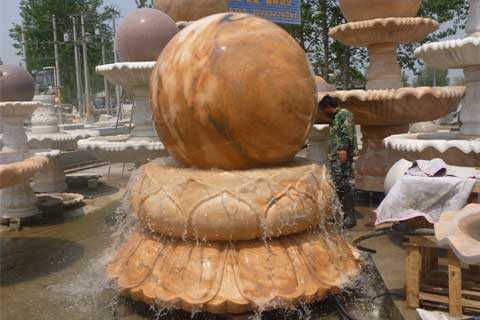 If you have any questions about hand carved marble fountain ,please do not hesitate to contact us.We will warmly welcome you to visit our factory and your inquiry!